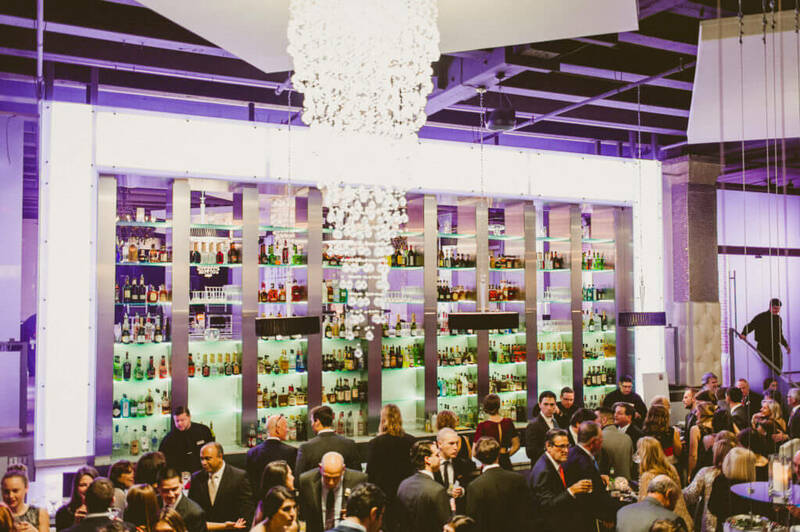 Tendenza is a modern, industrial, ultra-chic event space reminiscent of New York City lofts featuring a juxtaposed design of glass, stainless steel, exposed brick walls, beamed ceilings, floor-to-ceiling mirrors and brushed aluminum. Its location next to the Piazza at Schmidt’s puts Tendenza in the middle of the action in Northern Liberties. 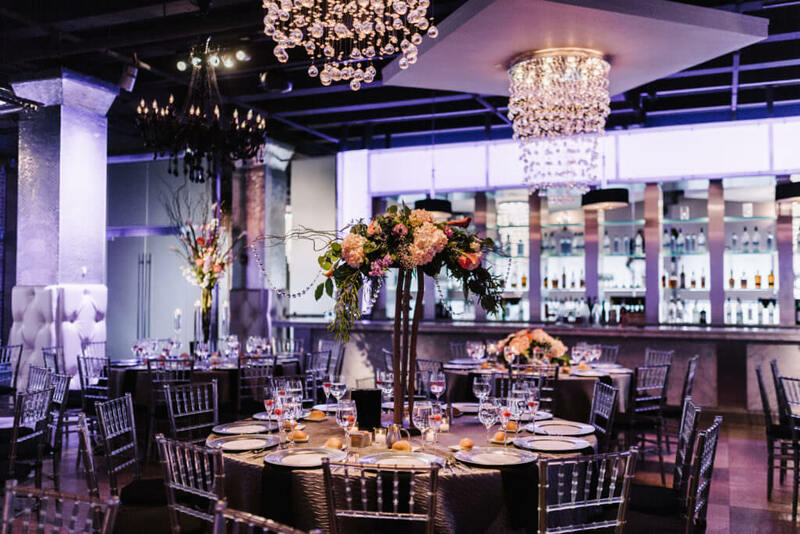 State-of-the-art lighting designs and audio-visual wizardry accentuate the openness of the space, while transforming the crystal chandeliers into dazzling and captivating light sources that capture the personalized mood of every event.